Yesterday, unexpectedly for us all, our dear Fr. Vsevolod suddenly passed away. This is a great loss for our diocese and for the entire Church Abroad. visited many places, including Canada and South America, where he made many new friends. Dear Fr. 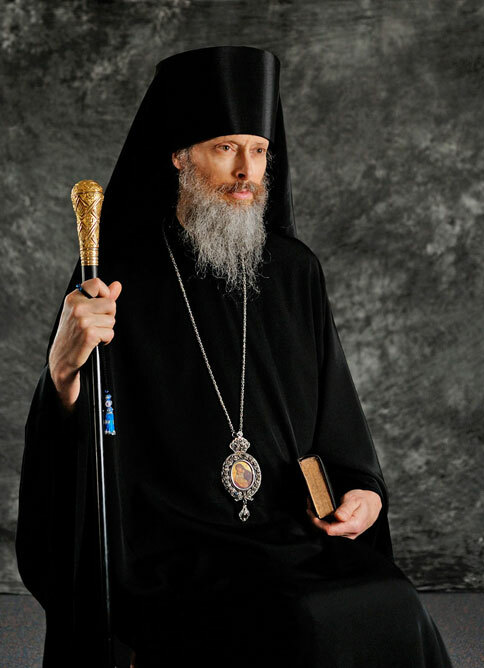 Vsevolod dedicated many years of his life to the Holy Trinity parish in Astoria, where he was once the church warden, and then later, after becoming a priest, he became its rector and spiritual leader. As a result of the efforts of Fr. Vsevolod, renovations of the church were completed in time for the joyous celebration of the 100th anniversary of the parish, which took place in June of this year. 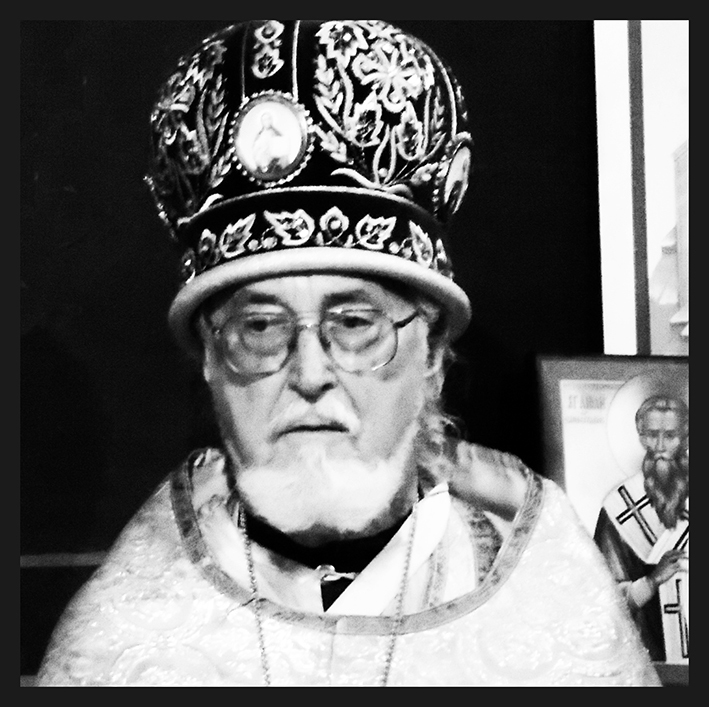 We extend our condolences to Matushka Irina and all the loved ones of the departed Fr. 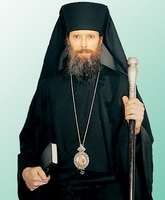 Vsevolod and pray for the repose of his soul. Eternal memory and rest in peace, dear pastor, Fr. Vsevolod! 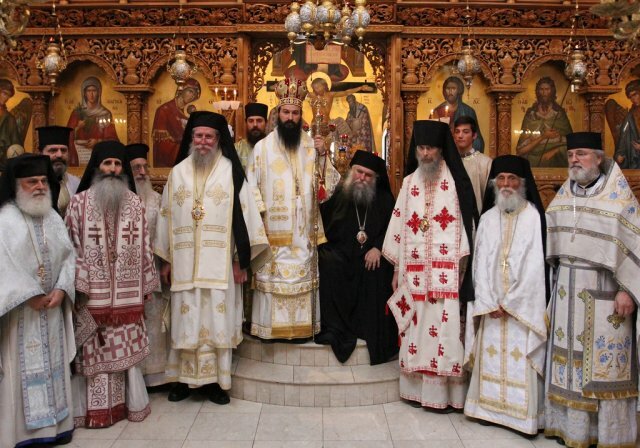 July 2015 Statement by GOC-K Diocese of Etna and Portland About Last Year’s Union: The matter was not that of one side submitting to the other.